The Trøndelag province located in the central part of Norway. A population of about 450 thousand inhabitants, the capital of Steinkjer. There are seven natural parks on the territory of the province. 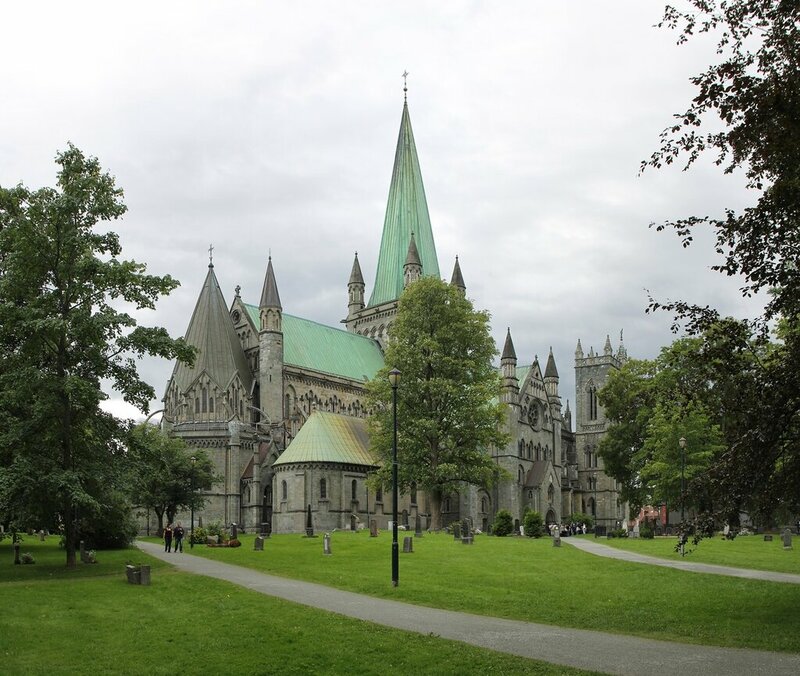 Trondheim, the largest city in the province, is home to Norway's main temple, the Nidaros Cathedral, the summer residence of the Royal family, and historic wooden buildings along the banks of the Nidelva river (read more). 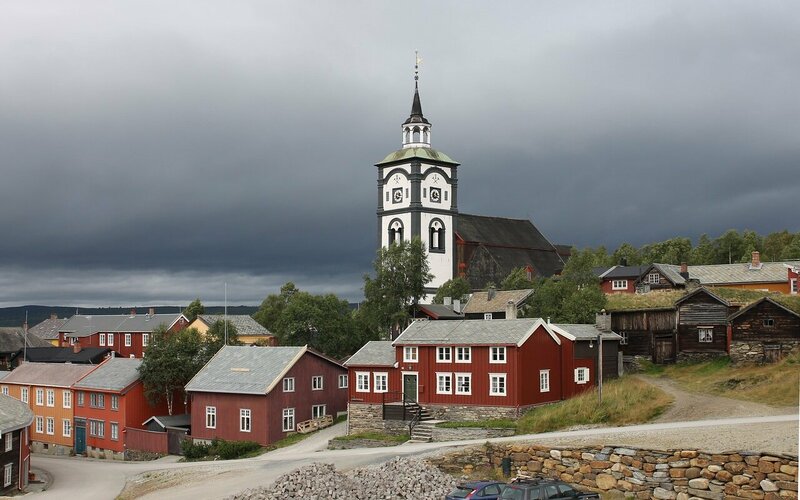 Røros, an ancient city of miners and metallurgists, is a historic center of copper production. The historical part of the city is included in the UNESCO world heritage list. There are many wooden houses of the 17-18 century, a unique Church of Miner's glory (Mountain Cathedral), in the shops of the old copper smelting factory opened a Museum of metallurgy and mining (read more).